Who are we? Why are we here? Are we alone? What is our future? 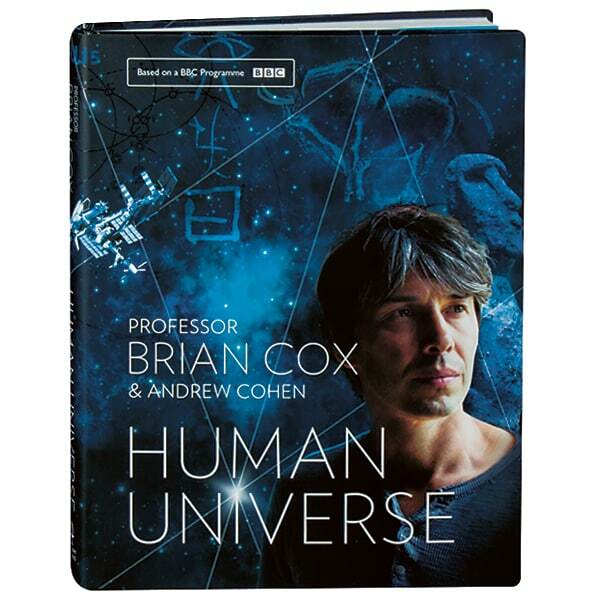 Based on the hugely popular five-part BBC television series of the same name, this beautifully illustrated companion volume tackles some of humanity's greatest questions about the true nature of ourselves and the universe in which we live. Particle physicist Brian Cox takes a refreshingly conversational approach as he explores the extraordinary depth of our knowledge today, and where our curiosity may lead us in the future. Amid dramatic color photos and drawings of everything from striated, gem-like fossil rocks to the finds of some of our long-range space probes, from ancient astronomical temples to explorers on the moon, Professor Cox explains how time, physics, and chemistry came together to create a creature that can wonder at its own existence.